The Reeves Law Group is pleased to announce that Ron Ruangtragool is the 2016 winner of our college scholarship. Ron is currently a second year law student at Notre Dame School of Law and will use the $3000 award to complete his education. Ron’s application beat out dozens of others all who were tasked with providing an essay and supporting documentation that communicated a genuine desire and goal of using the legal system to fix problems or improve conditions in our society. 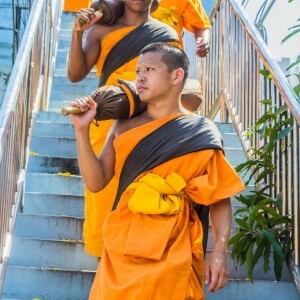 His application which detailed his experience as a Thai American monk in Bangkok and his non-profit public service experience in Los Angeles made him the clear winner. 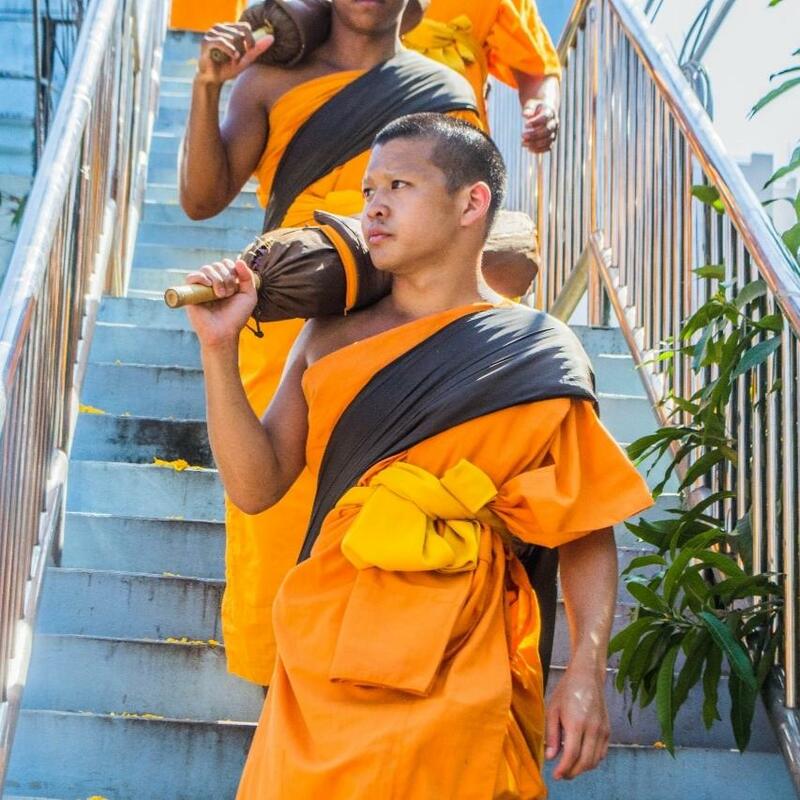 Following his first year of law school in 2016 Ron spent his summer back in Thailand volunteering with Asylum Access working again with novice monks and refugees. In addition, he completed a 1L Summer Associate position with Bankgok-based law firm DLA Piper. Upon returning to the States, Ron continued his work with Thai Ventures, LLC doing corporate counsel legal work remotely from Notre Dame as he began his second year of studies. When Ron isn’t traveling the world helping his fellow man, sitting in class in South Bend studying Law, or working remotely on behalf of Thai Ventures, LLC, he can be found working in his family’s chain of restaurants. Located throughout Orange County, Thai Spice is a recognized fixture in the communities of Irvine and Santa Ana. As for future plans, upon graduation Ron hopes to demonstrate and teach the importance of developing good laws and the value to communities when society follows both the letter and the spirit of the law. He also hopes to use the knowledge gained from law school to advocate and promote fairer systems and to use the tools of the legal system against individuals and organizations that perpetuate injustice. Based on what we’ve seen so far of Ron we suspect he will accomplish all these goals with little difficulty. Full details on his deserving selection can be found in the official press release. And for information on the scholarship program for 2017 click here for full details.